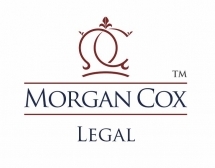 We have a 2 partner law firm with equity that would like to consider growing by acquisition. They are based in the southampton area. Currently they provide conveyencing,probate,wills and family matter services. They would like to seek a practice in the local vacinity to purchase or merge with. Contact us for more information.